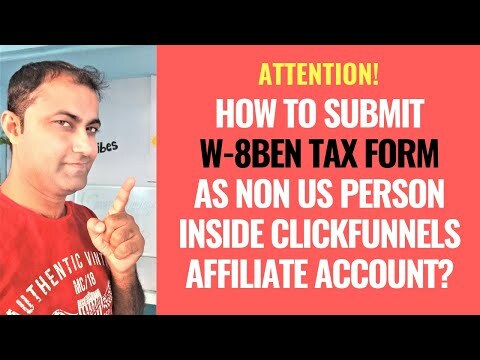 How To Submit W 8BEN Tax Form Non US Person Inside ClickFunnels Affiliate Account? 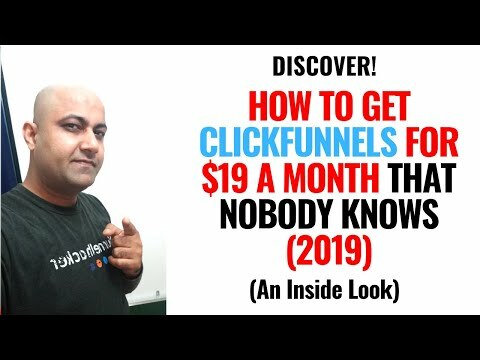 So if you are non US person and you are an affiliate of clickfunnels then you must submit this form i.e. 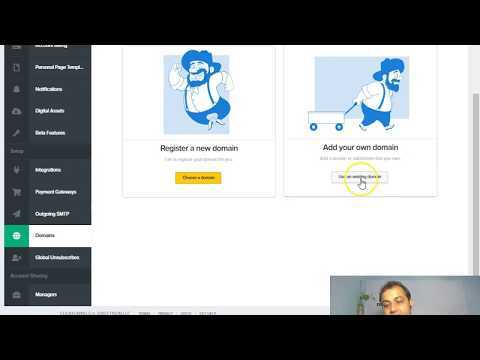 W 8BEN Tax Form as an Individual affiliate. 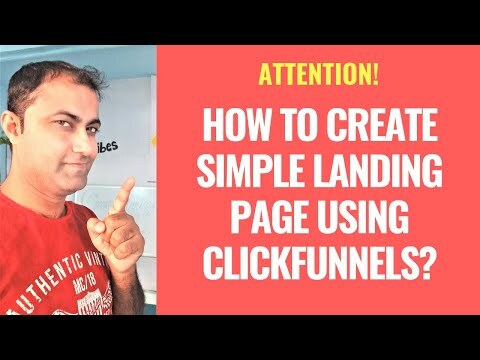 Inside the video I have shown step by step how to fill W 8 BEN form so please go and watch the whole video. On the other hand if you’re US person then you have to Submit W 9 Tax form as an Individual affiliate…. 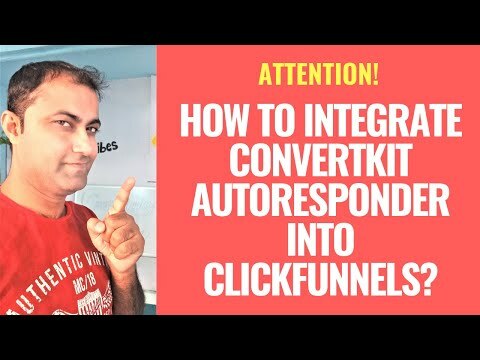 So now you know how to submit W 8BEN Tax Form Inside ClickFunnels Affiliate Account..
How To Integrate Convertkit Autoresponder Into ClickFunnels? 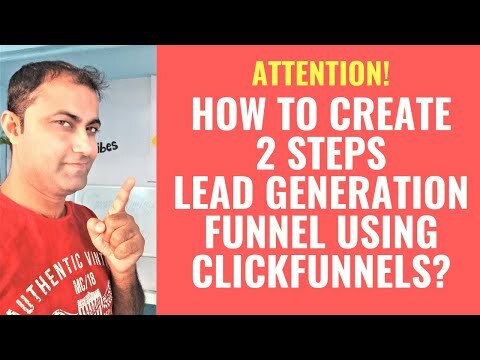 How to Add Subdomain Into Clickfunnels Account? 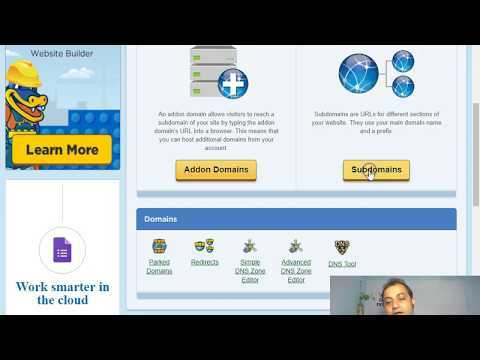 How to create subdomain and CNAME record into Hostgator? 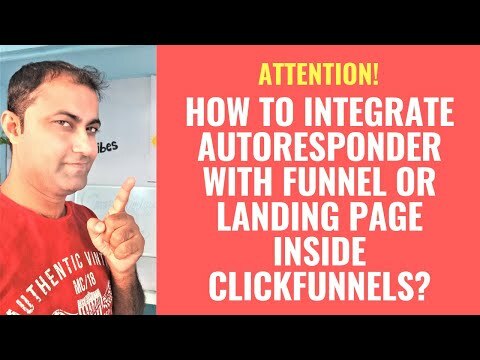 How To Integrate Autoresponder with Funnels or Landing Page Inside ClickFunnels? 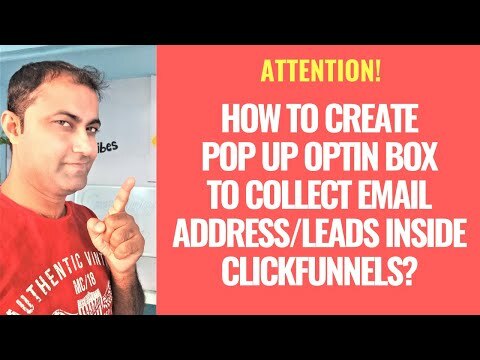 How To Create Pop Up Optin Box To Collect Email Address/Leads Inside ClickFunnels?